Google personalizes its search results based on your location, previous searches, and other data that they have aggregated about your Internet browsing experience. Simply searching on Google to see where your website ranks for specific keywords will give you a biased set of rankings results based on the search engines data about you. 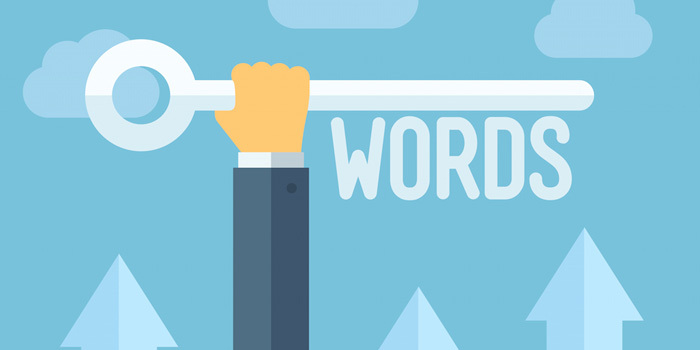 Therefore you should be using SEO keyword ranking software to get a better idea of where your site truly ranks for specific Keywords on Google, Bing, and Yahoo. Even searching Incognito mode wont stop your search results from being biased to some degree. SEO is a long-term process. If you are not using an SEO ranking software, you will have no way of knowing if your site is progressing higher up the rankings in the long term by simply searching for your site for a few keywords here and there. If you really want to track your websites SEO progress you need software to keep track of your rankings for the long term. 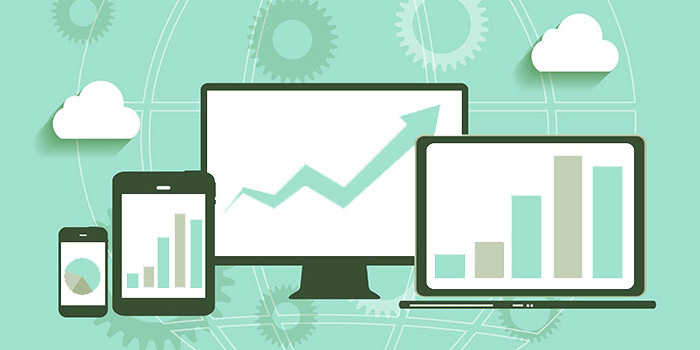 SEO ranking software allows you to track your rankings along with competitors. This will help you get a benchmark for whether competitors are beating you or losing to your SEO tactics. Without competitor analysis it will be tough to determine if your strategy is effective compared to competitors SEO rankings. If you target keywords that you are not even close to being ranked in the top 10 for, you are wasting your time. 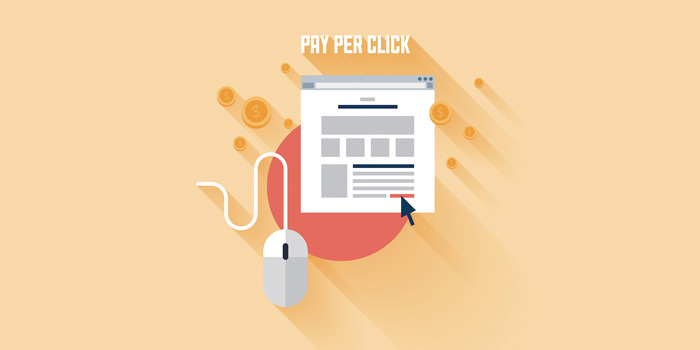 Targeting valuable keywords that you are on page 2 or 3 for, or even at the bottom of page 1 will most likely be your best option for generating the most SEO value for your website. If you are not tracking progress of your website’s SEO rankings, you will not be able to determine what is working and what is not. Ranking software will help you determine exactly that. Maybe a new blog post spiked the rankings for a month, or some new PR outreach got the necessary authority backlinks to rank higher. 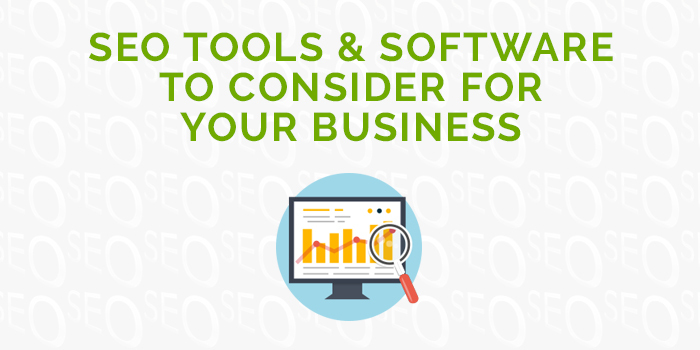 There are a lot of SEO software options out there. From the ones I have used, it seems like Moz, Advanced Web Rankings, and Raven Tools are the best options out there for value. Moz is an amazing all in one tool that is a little more pricey, but great for on page SEO and overall SEO beyond rankings. Advanced Web Rankings is probably the best pure SEO rankings software if that’s all you are looking for. Raven tools is a more affordable all in one SEO software like Moz, but not as comprehensive as what Moz offers on the SEO side. If you have a large, comprehensive SEO project or multiple projects, I would go with Moz. They have a combination of Search, Social, Links, and Brand Mention tools that can really boost your SEO presence because you dive into all major factors of SEO. The only thing they are missing is some sort of content suggestion tool to help you plan and write better content. Advanced Web Rankings is great if you want to track a lot of keywords as well as see updated rankings frequently. The desktop version allows you to updated the rankings whenever you want and is a good value that is cheap to renew. Raven Tools might be your best option if you are looking to get similar functionality to Moz that provides an all in one SEO software tool set at a lower price per project. You can engage in unlimited projects on Raven Tools with their packages. Therefore if you have a lot of smaller SEO projects this could be a great fit. 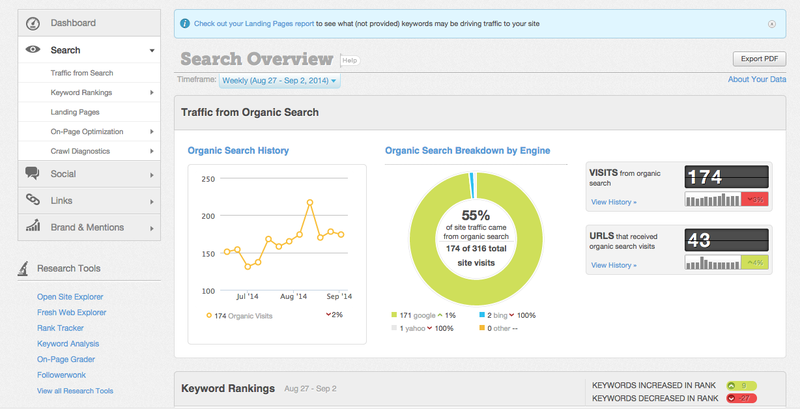 I have never used SEMrush or SpyFU for SEO rankings, only PPC reports and data. Has anyone used them for SEO, and if so has it been useful? I have used AWR (Advanced Web Rankings) for 6-7 years and am VERY happy w/ this desktop software. I use it purely for rankings reports for myself and my clients. I have them set to automatically run and send PDF reports every 1st of the month. Works like a charm! Yes I am extremely happy with the rankings reports from AWR as well! I am glad other people feel the same way. It is awesome how you have complete control to update them whenever you want. What about IBP? It has been around for a while and would good to see side by side comparisons of various platforms. To be honest I have not even heard of IBP until you mentioned it, but from the looks of it they have nowhere near the capabilities that the three software mentioned in this post have. If I am completely wrong, someone that does use IBP please comment because I do not know of anyone in the SEO industry using it professionally and getting more value than the other software mentioned in this post. I think if I were to add more software to the post, it would be SEO Powersuite, traffic travis, and Web CEO who I still do not think stack up compared to Moz, AWR, and Raven for value. IBP’s website looks like it was built in 2000, which to me is a bad sign for a technology company, but that doesn’t automatically mean its a bad product. I would love to hear what other people have to say who have tried these different SEO software platforms.